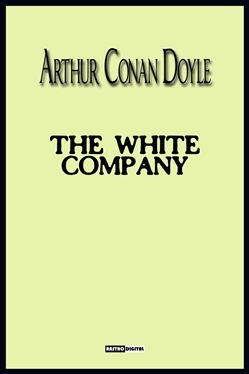 The White Company is a historical adventure by British writer Arthur Conan Doyle, set during the Hundred Years' War. The story is set in England, France, and Spain, in the years 1366 and 1367, against the background of the campaign of Edward, the Black Prince to restore Peter of Castile to the throne of the Kingdom of Castile. The climax of the book occurs before the Battle of Nájera. Doyle became inspired to write the novel after attending a lecture on the Middle Ages in 1889. After extensive research, The White Company was published in serialized form in 1891 in Cornhill Magazine. Additionally, the book is considered a companion to Doyle's later work Sir Nigel, which explores the early campaigns of Sir Nigel Loring and Samkin Aylward. The novel is relatively unknown today, though it was very popular up through the Second World War. In fact, Doyle himself regarded this and his other historical novels more highly than the Sherlock Holmes adventures for which he is mainly remembered. The "White Company" of the title is a free company of archers, led by one of the main characters. The name is taken from a real-life 14th-century Italian mercenary company, led by John Hawkwood. 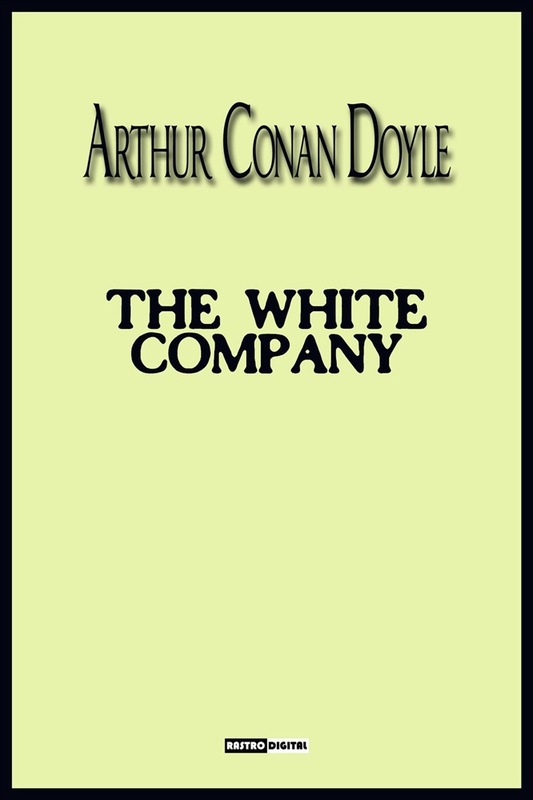 Acquista The White Company in Epub: dopo aver letto l’ebook The White Company di Conan Doyle Arthur ti invitiamo a lasciarci una Recensione qui sotto: sarà utile agli utenti che non abbiano ancora letto questo libro e che vogliano avere delle opinioni altrui. L’opinione su di un libro è molto soggettiva e per questo leggere eventuali recensioni negative non ci dovrà frenare dall’acquisto, anzi dovrà spingerci ad acquistare il libro in fretta per poter dire la nostra ed eventualmente smentire quanto commentato da altri, contribuendo ad arricchire più possibile i commenti e dare sempre più spunti di confronto al pubblico online.